“A personal relationship with reality”? 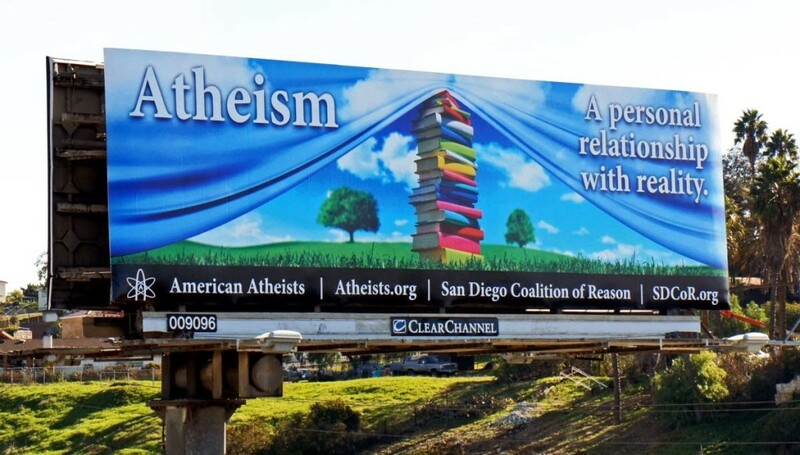 This billboard communicates an important truth: it’s good to have a relationship, personal or otherwise, with reality. It is, however, contestable that atheism brings us into this relationship. 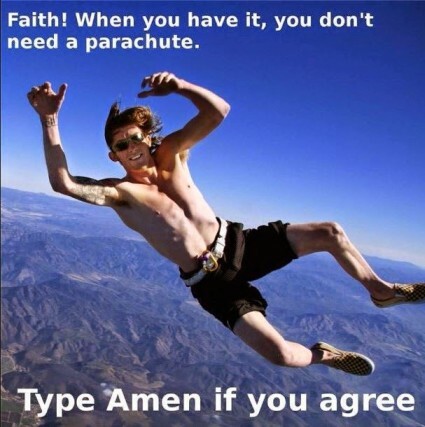 It does so only if there isn’t a God. If there is a God, then this is false advertising.